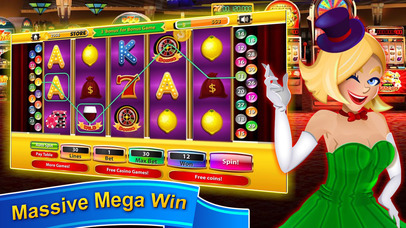 Best Slots Game to play over! Super Duper Jackpots and a real casino feeling. 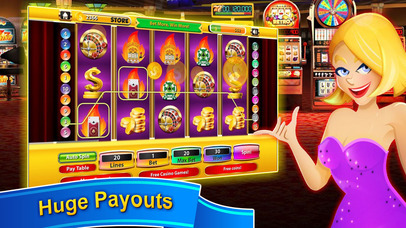 Bet, gamble and win in this super realistic portable slots game. Bet hard and win big. 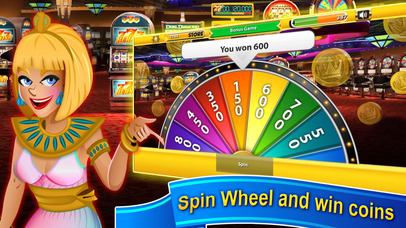 Experience all the fun from a real casino, right in your own mobile phone! This empire has really got something for everyone, starting from the most experienced slots player to the beginner.